My 2018 Spring Beauty Favorites! Spring is officially here and with warmer weather coming to Virginia by the end of this week I can't wait to start going outside more often and enjoy the sunshine! 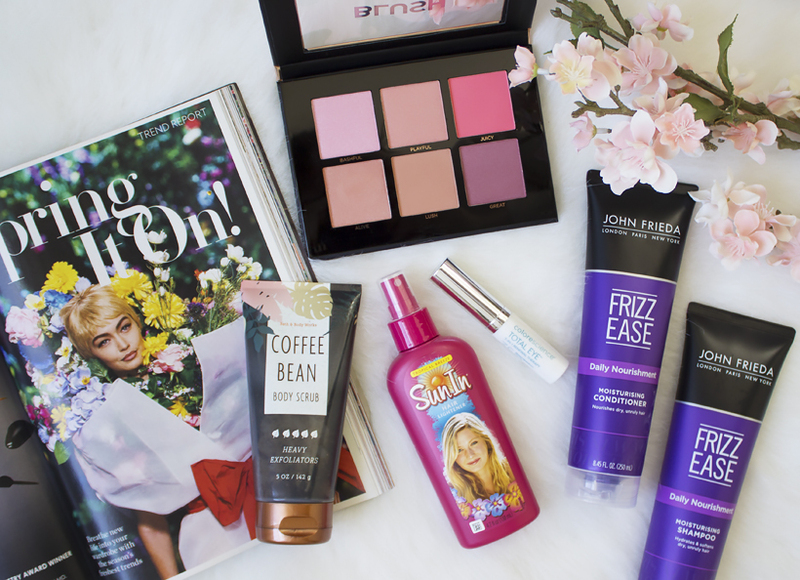 Each season I find myself loving different products and since I love switching things up I am very excited to share with you some of my favorite products I've been using lately and find them a perfect fit for Spring! My favorite shampoo and conditioner at the moment got a little makeover recently (new packaging) but the formula doesn't seem to be any different. I have been doing blonde highlights to my hair for a while now which in result dried the heck out of my hair. The problem I've encountered with other moisturizing shampoos/conditioners is that they made my hair either oily or just lifeless. 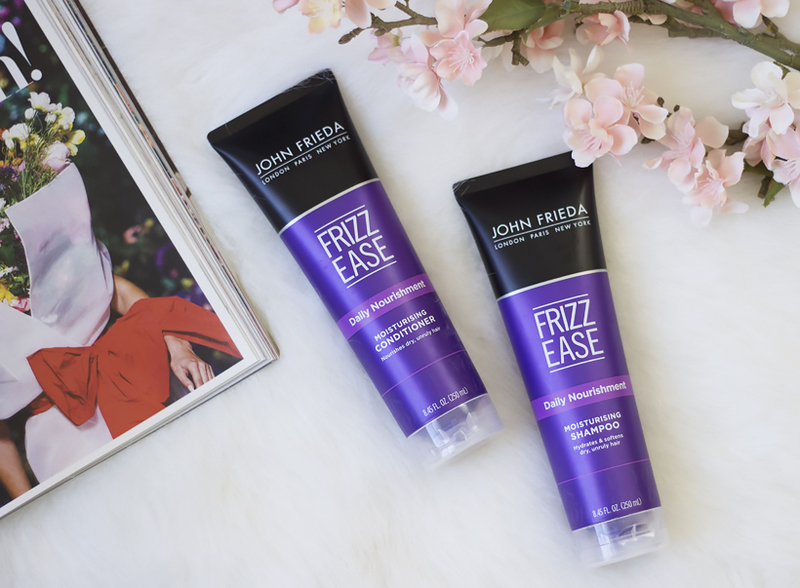 John Frieda Frizz Ease on the other side makes my strands super soft and silky without weighing my hair down. It reminds me a lot of my other favorite line Wella Brilliance but with the lower price tag. I am definitely a fan! I first heard of Profusion Cosmetics on Instagram and got really excited when I realized they are also available at my local Target. Don't get me wrong as a beauty blogger I am quite obsessed with high-end makeup but I do appreciate good quality drugstore products. I've tried few of Profusion Cosmetics products (you've probably seen them on my Instagram) and so far I've been loving them! 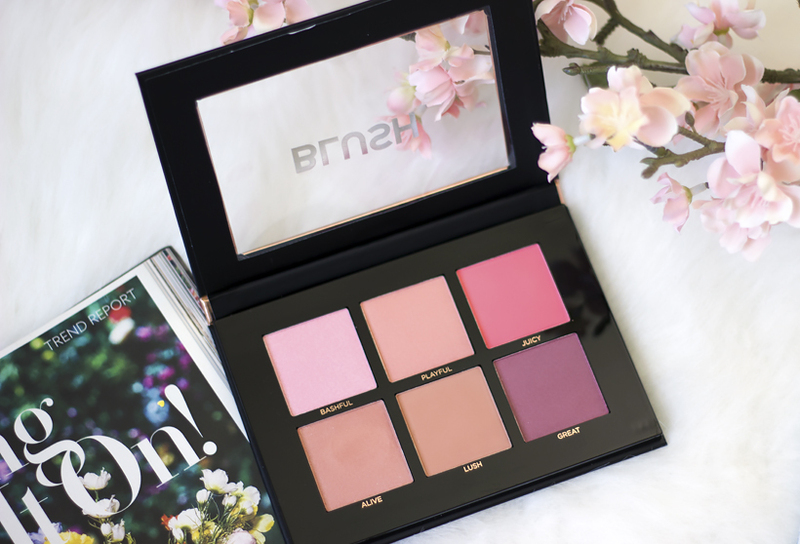 This awesome Studio Icon Blush Palette is only $5(!!!) and in my opinion, the quality is better than the other blush palette I got from Elf Cosmetics. It's seriously a steal and I love the mix of matte and shimmer finishes. Spring must-have if you love blushers! If you haven't heard of SunIn hair lightener before make sure to check out my full review on it. I love it because it gives my hair subtle sunkissed highlights and the formula is entirely alcohol-free. It is heat-activated by the sun or/and the hair dryer so it's a great quick way to bring out your hair's natural highlights. I just spray it on my damp hair and either use a hair dryer or just let my hair dry outside if it's sunny and warm enough. SunIn includes botanical extracts and hair illuminators so it not only brightens but also adds some extra shine to my hair. 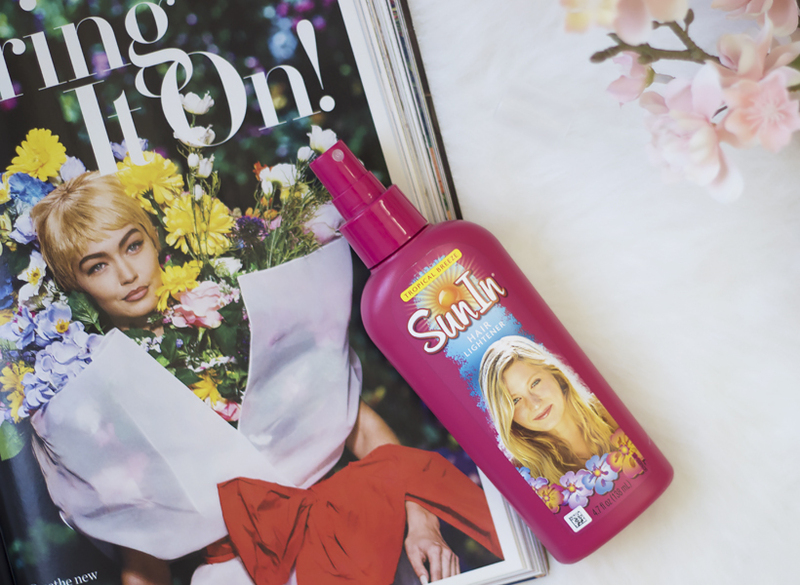 This is definitely my must-have Spring hair product and Tropical Breeze scent smells amazing! 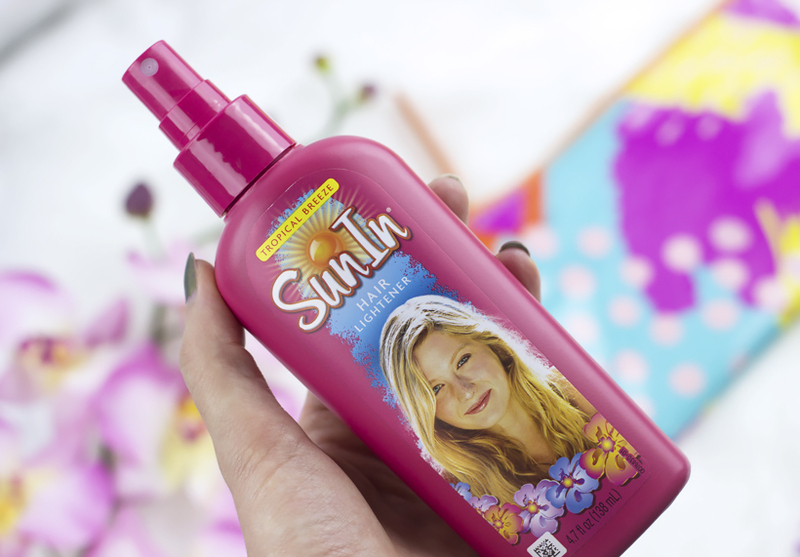 You can find SunIn Natural Hair Highlights Spray at your local Walmart and Guys, it cost less than $4! 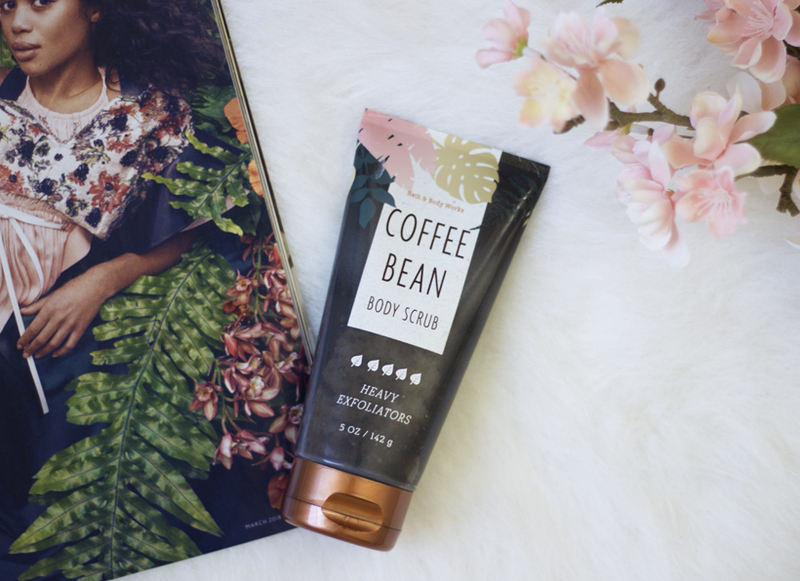 Coffee body scrubs are my absolute favorite. They give me the smoothest skin and I've been using them for years. The ones I've used in the past are mostly organic mixed with some essential oils and come in bags. The thing about those bags is that they tend to not close properly after some time and they just get a little messy so when I found this Bath & Body Works Coffee Bean Body Scrub in a handy tub form I wanted to give it a try. Usually, I am not a huge fan of Bath & Body Works body care (obsessed with their hand soaps though ha!) but I absolutely love this coffee bean body scrub. It smells delicious, like a sweet iced coffee and it does a good job at exfoliating. I also do appreciate the fact that it's way easier to travel with than my other coffee scrubs. 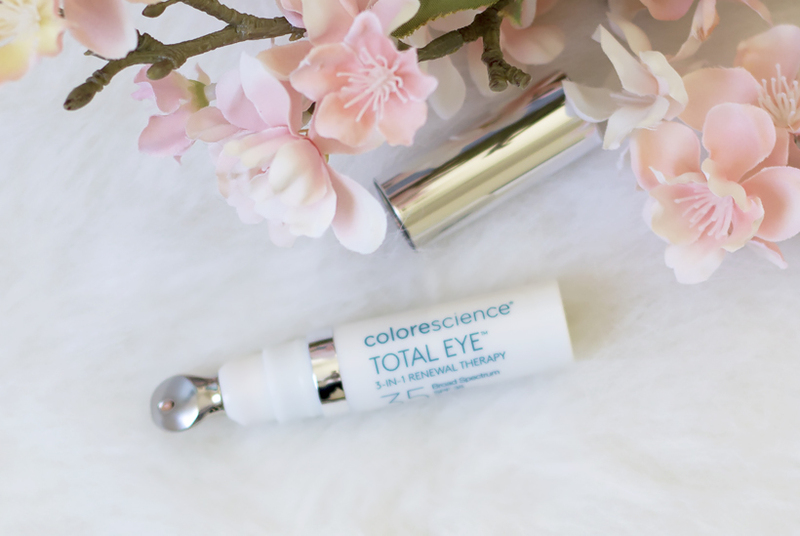 If you suffer from tired and puffy eyes (aka team no sleep here) you will absolutely love Colorescience Total Eye 3-in-1 Renewal Therapy. It's not only an excellent eye cream with SPF but its peachy tint seriously corrects and brighten up my under eye area. I love it! And what are your favorite Spring beauty products?